The Greatest Sales Deck I’ve Ever Seen How to tell the story of a software product/service with a slide deck. The math of CSS locks CSS doesn't have max-font-size or min-font-size, but this formula gives you the same effect: responsive text that scales up/down with screen size, but stays within the lower/upper limits you set. Most profound of all, CSS Grid Layout will arrive sometime in the next year, completely changing how we approach page layout on the web. The question will no longer be 'which framework should we use?' We aren't going to need them any more..
Convolutional Neural Networks in iOS 10 and macOS Pocket AI! Convolutions are very important in digital signal (audio, video, image) processing and Graphics Processing Units (GPUs) are optimized to execute convolutions in a very efficient way. As humans, we also use convolutions in our daily activities, specially in those activities where our 5 senses are involved. 7 email hacks every developer should know Behind every pretty HTML email there are tons of hacks. Introducing the WebVR API VR coming to a web browser near you, eventually. Jeremy Walker "So, yeah... This is what happens when you mount S3 as a filesystem..."
My New Favorite ES6 Toy: Destructured Objects as Parameters Functions that use named parameters are easier to work with than functions that rely on precise order of arguments, or the ever so popular but opaque params argument. 9 Security Tips to Keep Express from Getting Pwned I'll add a 10th one: all the parameters you pass from HTTP request to business logic must be whitelisted and type casted. Kae Lani Kennedy "Proof that Pumpkin Spice is getting out of control, exhibit A:"
Top 10 Secret Features in iOS 10 I recommend upgrading to iOS 10 — bunch of new features, stable release — caveat, there are enough UI changes that it takes a bit to adjust. The Messages app gets a bunch of new ways for communicating. Also, important trick if you're using Do Not Disturb. It’s Bayes all the way up On top-down and bottom-up processing in the brain, statistical models and the chemicals that power them. The Appropriately Messy Etymology of ‘Kluge’ 1. I'm pronouncing it all wrong: it's klooj. 2. I should use it more often, especially in software development, there's a lot of kluge to go around. Feed a Cold, Don’t Starve It Sometimes sugar causes inflammation. Sometimes it does the opposite. How to Pick the Fastest Line at the Supermarket I usually rely on queue theory and dominant hand bias. 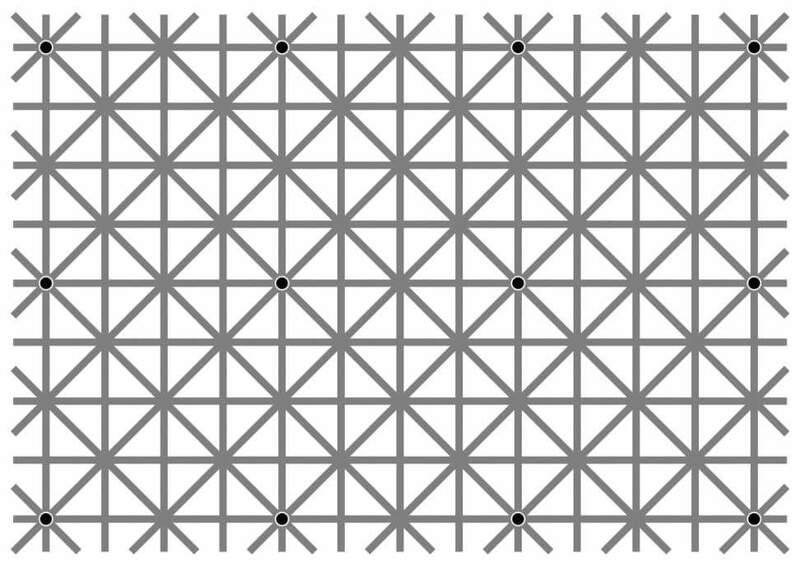 Max Roser Cool visual trick: your eyes just can't see all 12 back dots at the same time.